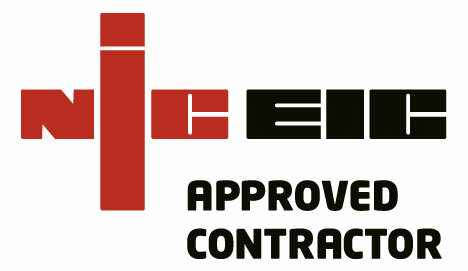 Elite Services Group supply and fit quality affordable bathrooms in Hull and East Yorkshire. 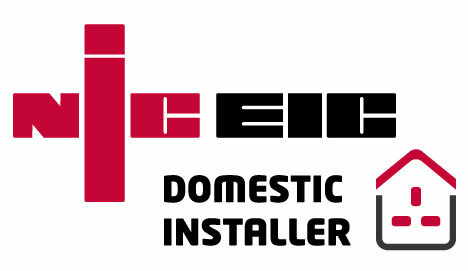 Elite Services Group are Specialist bathroom fitters in Hull & East Yorkshire. We can supply and fit En Suites, budget Bathrooms, bespoke luxury wet rooms, walk in showers and cloakrooms to suit all styles and budgets. From the design through to the installation and renovations we will work with you to provide practical solutions to bring your ideas to life. 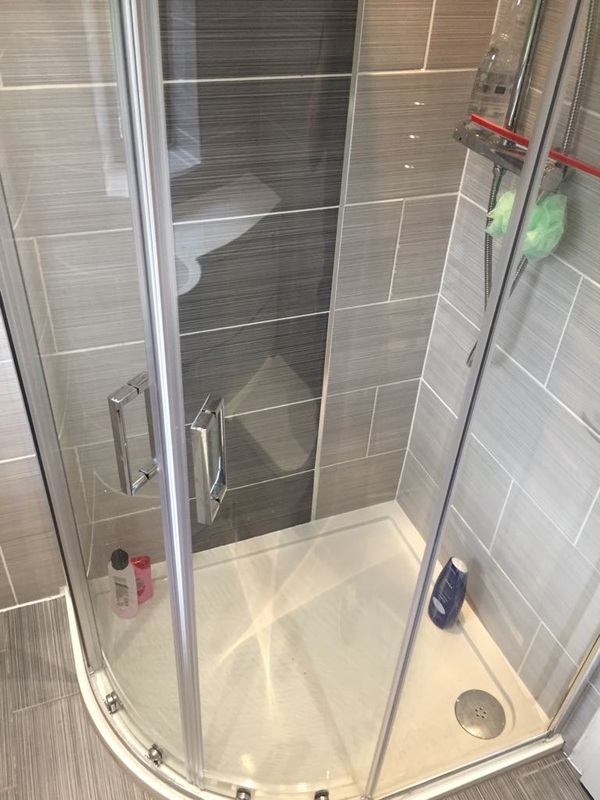 If you are stuck for ideas and need some inspiration we have full galleries of our completed Bathrooms below and also the Brands which we supply. We are also able to use CAD ( Computer Aided Design) so you can create something truly bespoke and unique to you. This service is provided free of charge to all Elite Bathroom customers. We also provide a low cost bathroom installation service for those who have already sourced their perfect Bathroom . All craftsmanship and labour work comes with 12 month guarantee. 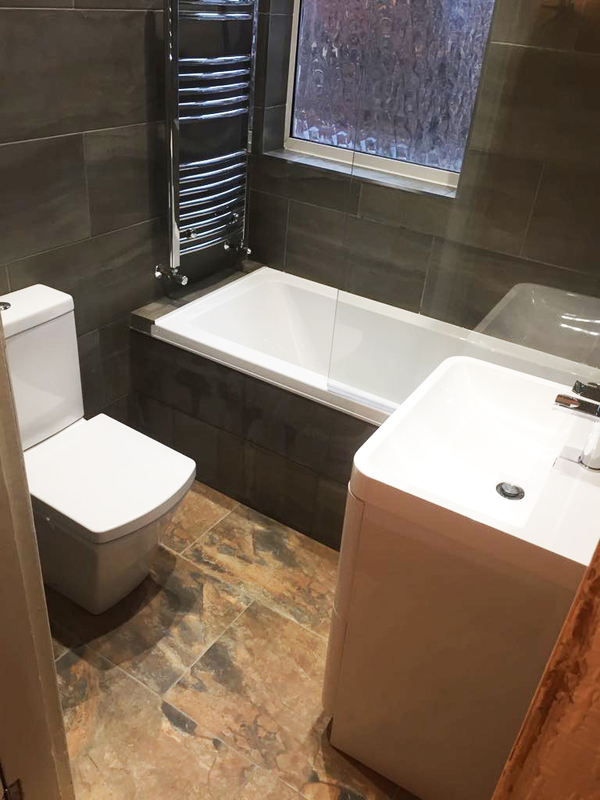 From planning and design to complete installation, our highly professional and experienced team will ensure your bathroom is supplied and fitted to the highest standard. 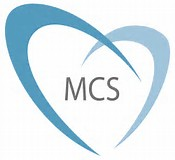 We offer a fully quoted and complete Bathroom service. 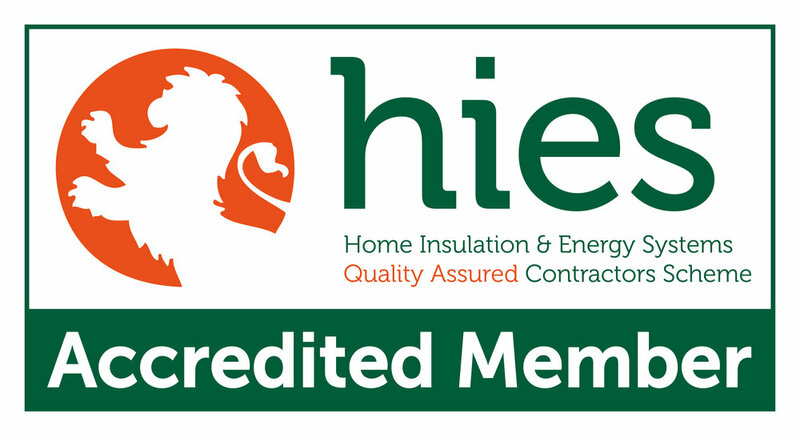 "James has given us peace of mind with continued reliability, arriving on time completing a service of our boiler and fire with minimal disruption. 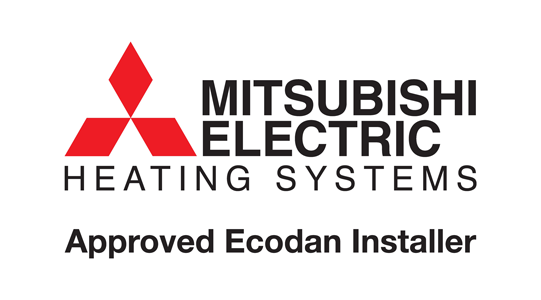 I would not hesitate in recommending Elite services "
"Needed a new boiler, great price and service. Follow up & fantastic after care too. annual service was done at a great price too -arrived at time stated, friendly as always and left the place clean and tidy"
We know how important a bathroom is to your home. We can help you bring together your ideas and examples into a bathroom that works for your budget and space. Once we understand your needs, we want to give you confidence in your new bathroom project. We like to talk you through the stages of the plan. From removing your old bathroom, floor and fixings if required, to installing any new features or decor. We can plan each stage so you know what is happening when and why. To give you extra piece of mind that your project will run smoothly, we provide a costed plan and stick to it. Our quality promise means we always deliver on time and budget.